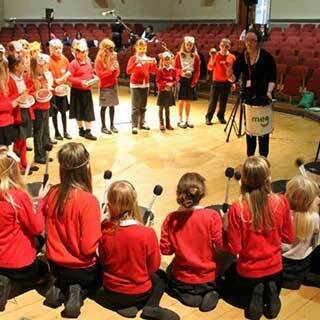 The Music Education Group involves hundreds of student volunteers who work with groups in the community to provide music workshops. There is an extremely high demand for the free, high-quality workshops and this YuFund grant has helped keep instruments maintained, covered essential travel costs and given the students training opportunities. 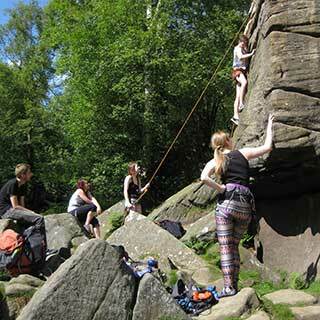 The Mountaineering Club was granted funding for training programmes which have enabled the group to run more activities, encouraging more students to get involved. The courses provided essential safety training and gave club members the chance to increase their skills, knowledge and confidence. 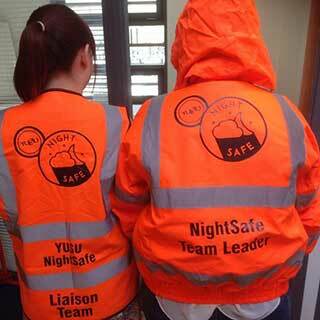 NightSafe has made a huge impact on the city of York by sending student volunteers to aid intoxicated students and members of the public on nights out. The YuFund grant has helped provide equipment which enables the scheme to run and is also used to ensure the safety of volunteers. The DSN used this grant from YuFund to bring in high profile speakers for their annual event, Access Your Future. Elizabeth Wright, Paralympian, and Zara Bain, owner of Twitter PHDisabled account, were among those raising disability awareness and helping to inspire students at York to overcome adversity. 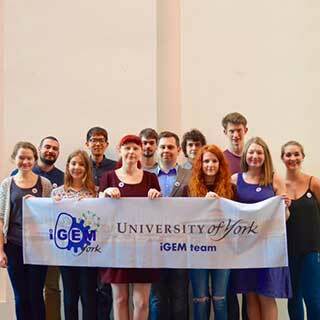 York’s iGEM team is competing in the International Genetically Engineered Machine Competition, a worldwide competition in Synthetic Biology. The YuFund grant has helped to fund lab equipment, outreach events and travel to Boston where the student team will present their work to other teams from across the word. 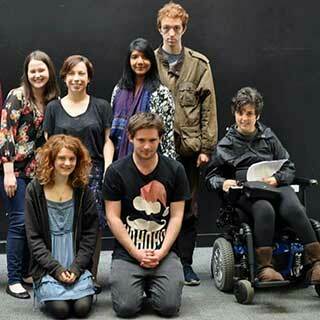 DramaSoc provides a platform for creativity and exploration for students who may not be studying an artistic subject. 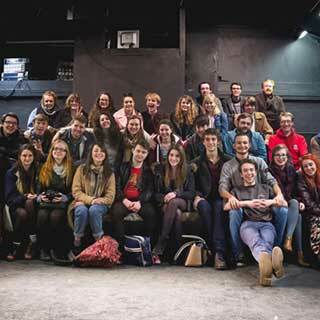 This YuFund grant helped fund the Inter University Drama Festival, a wonderful event focusing on building bridges between students from various universities, as well as giving members invaluable time with industry professionals.